Minor forms of academic communication: revamping the relationship between science and society? 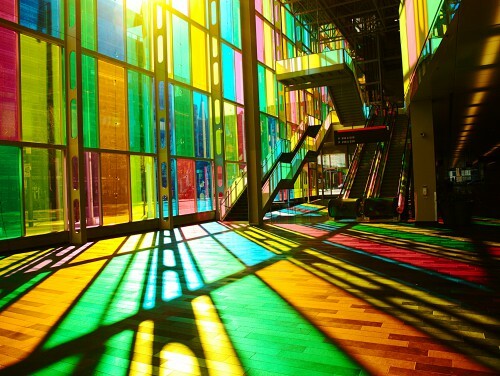 On October 14, OpenEdition organizes a panel dedicated to academic blogging in Montréal (Palais des Congrès) during the World Social Science Forum. This year, the forum will deal about “Social transformations and the digital age”. Image by Emmanuel Milou, Creative commons licence. See also Why blog ? See also : “Scholarly blogs, a space on the side for academic dialogue” by Marin Dacos and Pierre Mounier. Part 1 and Part 2.